A Halo movie is being made as we speak. Yes, that’s right! 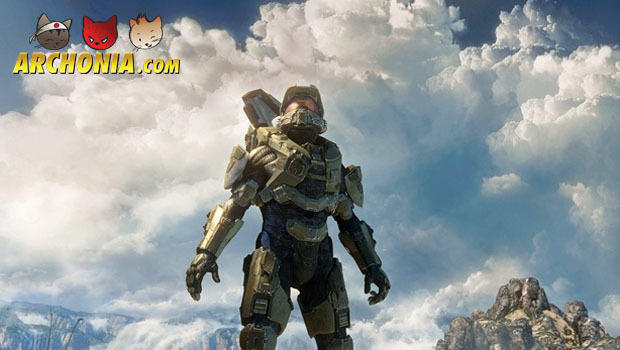 Besides a series made by Spielberg and of course the Halo 5 game, a Halo movie is on its way. The great director Ridley Scott, famous for directing films like Alien, Blade Runner and Prometheus, will be the main producer of the Halo movie. Most definitely an interesting project to keep your eyes on. In the meantime check this behind te scenes footage filmed in Belfast. Previous Post : Metal Gear Solid: The Phantom Pain Gameplay Video Next Post : Arnold Schwarzenegger as the Terminator: he’s back!